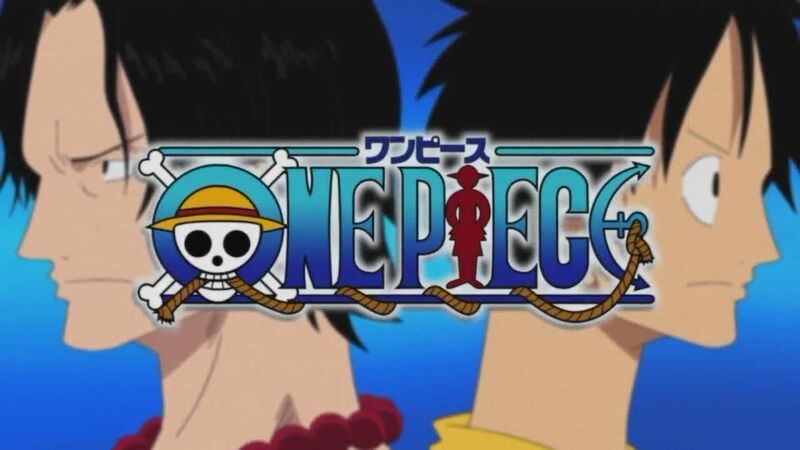 You are going to Watch One Piece Episode 350 English dubbed online free episodes with HQ / high quality. Stream Anime One Piece Episode 350 Online English dub Tthe Warrior Known As the “Devil”!! The Moment of Oars’ Revival. With Luffy’s shadow, Moria and his followers head into the freezer holding his ultimate special zombie that he believes will help him gain power in the New World: the massive ancient warrior known as Oars. At the same time Brook parts ways from Franky and Robin after giving further crucial advice regarding the zombies so he can go forth to accomplish his own goal: defeating the zombie Ryuma and reclaiming his shadow from the samurai fencer.